Netspark's Blog - My thoughts, my ideas, my found stuff… shared with you! 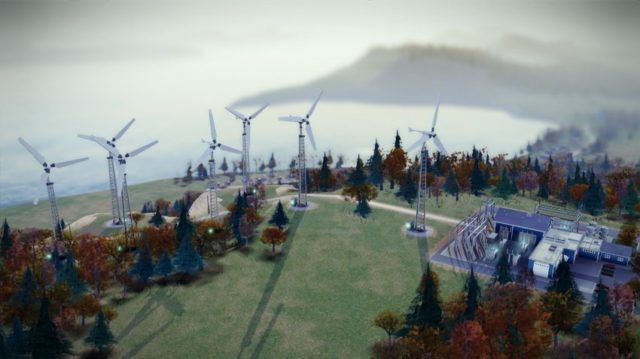 » Blog Archive » The new SimCity – pre-Ordered! off these and only contains an additional gadget (a special Park PLOP which allows raising the land value in the near surrounding). This edition is also obtainable as physical DVD, while the Deluxe Edition is only obtainable as Origin Exclusive Download. Despite the fact that you must have Origin active, I decided to buy the game as I really like the Simcity game and from the looks (see additional screenshots later on) it must be simply stunning. So tomorrow it’s time for my 150Mbps line to gobble down some 10GB I think… Since the game can be played on any machine Origin is running on annd the Account being active, I’ll do some testdriving on my notebook with a sort-of-limited GPU and on my highend system. …or just a small suburb. 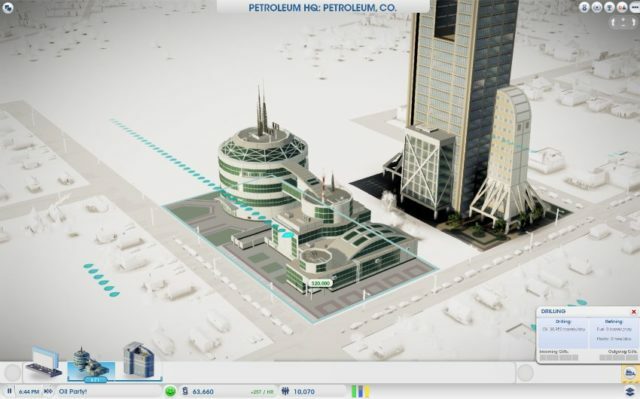 SimCity has it all! …a certain size and education level! However ecological power sources are available! They’re sufficient to power smaller towns. However if your city bis this big, you’ll need plenty of power! Paris for instance is not easy to manage! …or your city goes dark and dangerous! 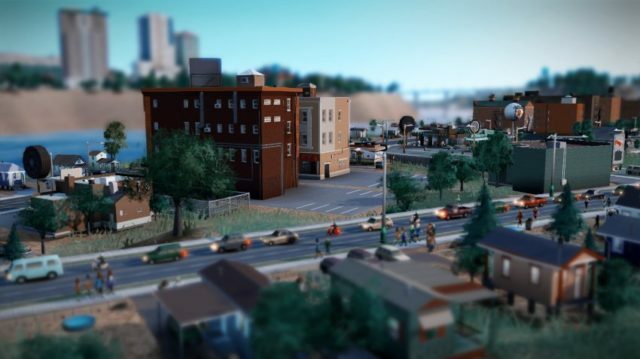 Various style elements help you live your city the way you ever imagined of. 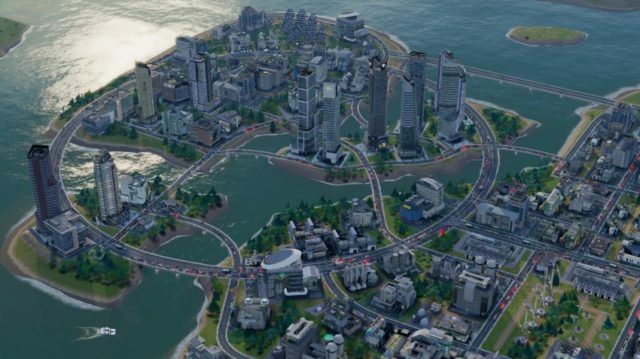 Can’t wait to start my first city – Hopefully, EA has it’s Origin network under tight control or the lights won’t switch on in SimCity as the game relies on a permanent server connection. 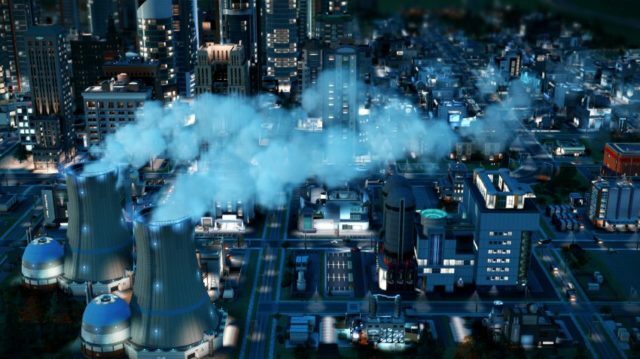 Offline play isn’t possible as the cities are cloudlike saved. 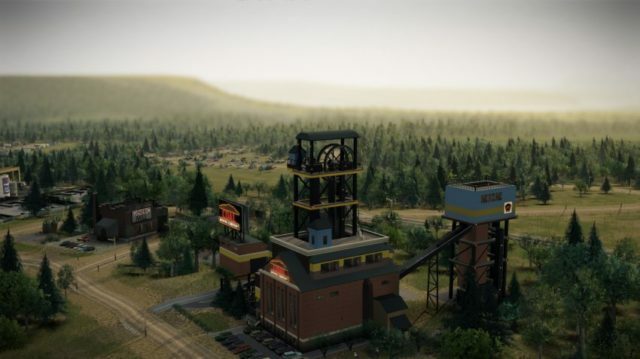 The better solution would have been to allow players to play the game offline as a sandbox game or online to play together with other SimCitiy-Players either to compete with each other or to buld up massive metropolitan areas. 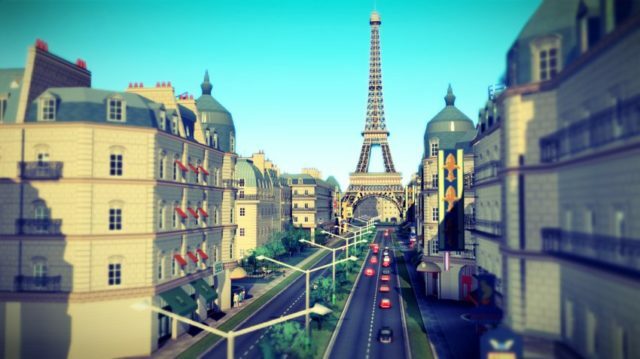 The first days will show how EA can cope with the rush on the new SimCity as the verdict from many magazines was already excellent. But when you think back, the desastrous start of Assassins’ Creed 2 was a big fail when the players were not able to play for three full days. The uproar went thru many media and cost Ubisoft a lot of reputation. Blizzard also had to fight with this issue however they were able to cope well with the problems, Diablo 3 had for the first 2 days. At least sometimes the logon went well and you were able to play the game from the very first day. So let’s see what Origin has to offer and how the gameplay would go on. The best game can be grounded, when the online service behind is total crap. 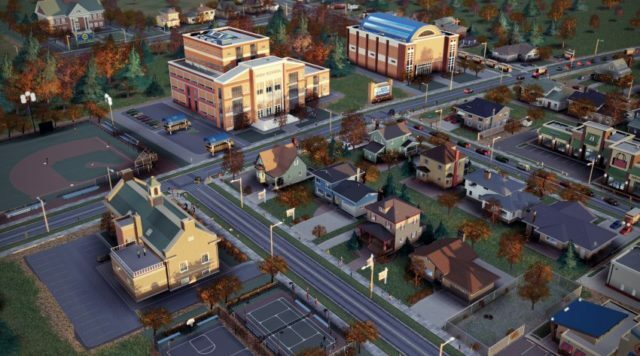 Should EA waste SimCity for their Origin experiance, I am reconsidering my decision to ever buy a game from EA again that relies on permanent internet connection! Unfortunately I still have to wait another 15 hours until I can grab my copy of the new SimCity as the release for the EMEA region has been scheduled for March 7th, 2013. Some other regions, namely UK, Portugal, Ireland, Russia and Hungary have to wait until March 8th, 2013 until they can play. The Play start will be at 12:01am of the corresponding regional time. They have to be a little more patient as EA/Maxis is still trimming the Mac client to perfection so that they can experience the same game performance and experience as Windows users can. However the release time to be named “Spring 2013” is a bit vague and allows only room for some speculations. So until I don’t have the client to run the game, you’ll have to be patient until I can do a gross review about the game. Am still looking forward to fire it up and share the moment with you! I’m looking forward this, too! But since I have an iMac, I still have to wait for the Mac client. 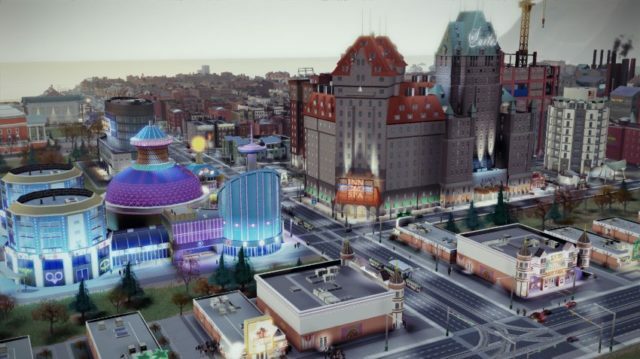 Meanwhile I will enjoy your pics and stories, the new Sim City will offer! Unfortunately, the european region has to wait till Thursday even if the US-website says that the game is released on march 5th (today). Maybe special conditions apply to early-adopters but I’ll have to check first. Although 90USD/80€ are a heavy pricetag for the Limited Deluxe Edition, I have ordered it. 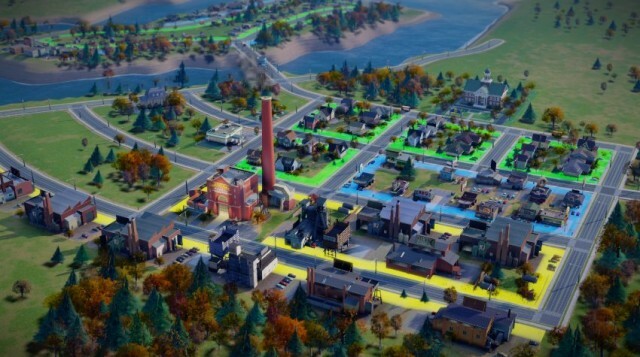 First rumor say that the land you can fill is a tad too small but the developers of SimCity say that it has to do with the complexity of the simulation engine. However I think, my 6c/12t-system based on a Intel 3930K with 64GB RAM should have enough ressources to run even bigger cities without any flaws. in my opinion, the better choice would have been to let the users opt for bigger maps at the cost of fluid run speed. Crysis 3 also has such a type where you can spank even 3way-GPU solutions with a hefty processor. 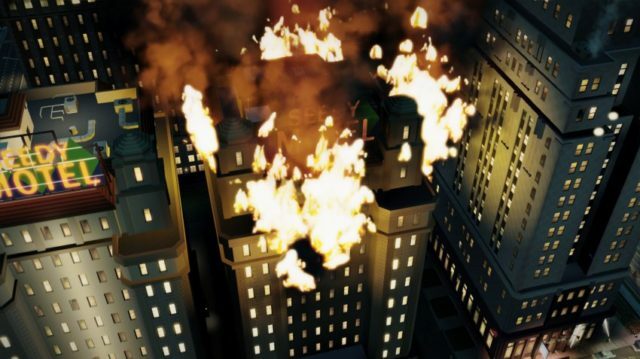 Noone bickered about that… so why this “I am a bit concerned about good gameplay” on SimCity? 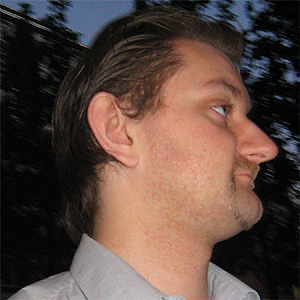 The only way to preserve some downward compatibility is to builöd up a game engine that can be trimmed to either High-performance or high-compatibility. Stay tuned about today in the evening if I am successful to get the game onto my harddisk!